Tucker is a community of approximately 28,000 residents located in the 30084 zip code of Dekalb County. In November of 2015, residents of the area voted yes to incorporate the city of Tucker. The majority of homes in Tucker are ranch and traditional style, and were built between 1960 - 1990. Tucker homes are very affordable compared to many other locations in the area. Home prices generally start around $100K and go up to about $700K. The average home size in Tucker is approximately 2,075 sq/ft. 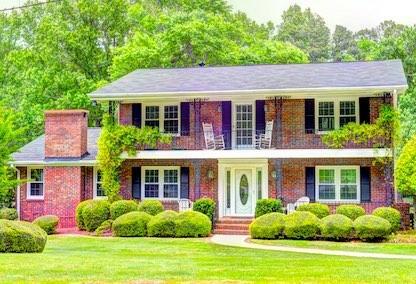 Want to know what homes are selling for in Tucker? Visit our market trends page for the latest local real estate statistics; then browse recently sold properties in the city. Also, check out our Tucker city guide to discover what makes this area such a great place to live.